ASF Max Channel fixed glass balustrade is a heavy and extremely use balustrade suitable for domestic and commercial use, including stairways, that can achieve a loading of 3kN. 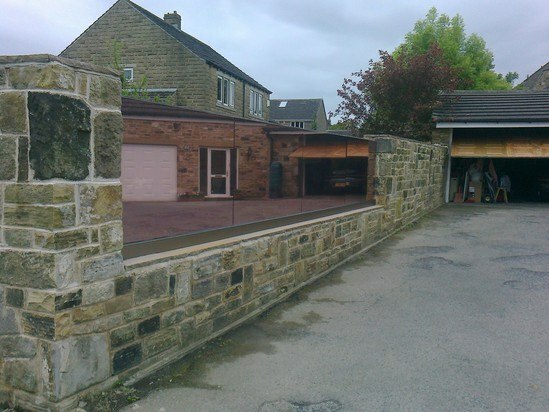 Glass is supplied at 1100mm high as standard, giving approx 1m above ground when installed. Other heights are available; higher glass will affect loadings. 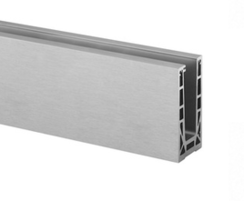 Glass thicknesses are 19mm, 20.76mm, 21.52mm, 24.76mm, 25mm, 25.52mm, and 31.52mm. Toughened glass is supplied as standard. When loadings or specifications require laminated glass, this can be supplied. Glass can be supplied clear, smoked or bead-blasted and can be etched, tinted or curved. 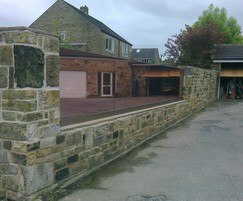 Side- or fascia-mounted also available.